Healthy and active summer plans for your family! Swim. Tennis. Swim Team. Lessons. Sports Court. Social Events. Playground. Friends. Family. Fun! 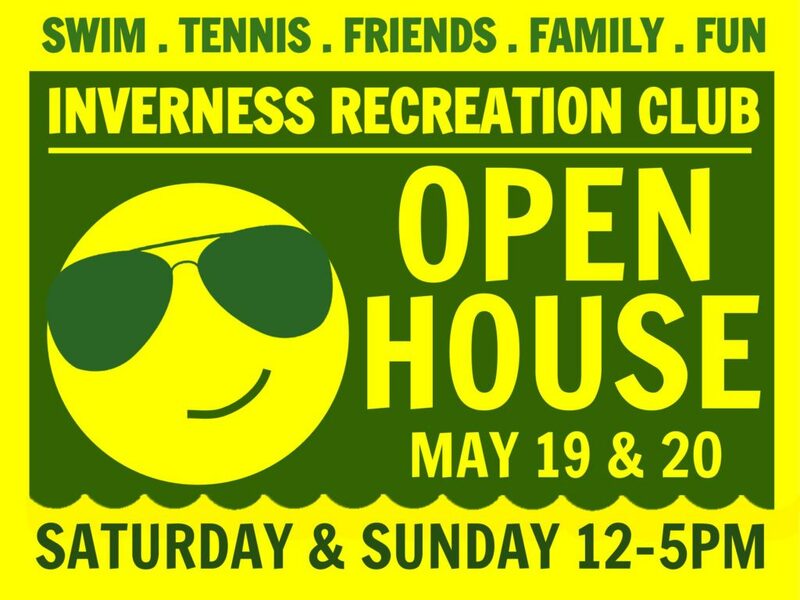 You’ll find that Inverness Recreation Club is a great place to spend your summer! We are just around the corner from BMES with ample parking and neighborhood sidewalks which make our pool safely accessible by foot or bike. To take a tour and learn more about us, join us for our Open House, Saturday and Sunday, May 19-20, Noon – 5PM. For every Bells Mill family that joins as a new member and uses the referral code: BEARS, you will receive a free $25 guest pass AND a $25 donation will be given directly back to the BMES PTA.